Root canal treatment is required to save a tooth that has been badly damaged due to decay, disease or injury. 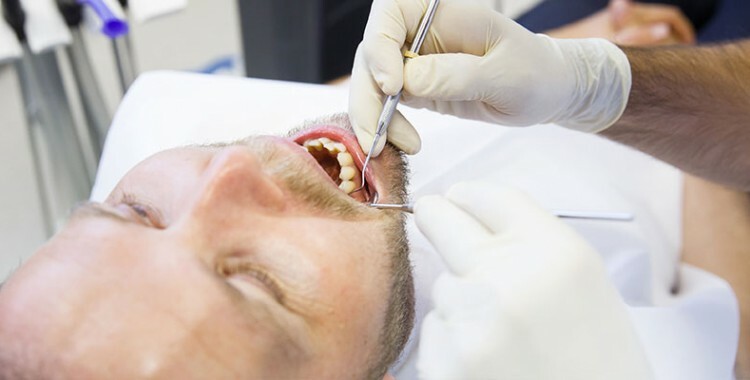 The process of root treating a tooth requires the removal of the infected and inflamed nerve using fine instruments. The canal is then cleaned and filled again with a rubber based material. The process generally takes a few appointments. At Box Hill Dental, our professionals are always trained in the most up-to-date dental technology and treatments. You and your family’s dental health and wellbeing is our number one priority. We service Box Hill and its neighbouring suburbs which includes but not limited to: Mont Albert, Blackburn & Surrey Hills.